First up on blog is Poppy’s Manchester Baby Photography which took place at the family home in Sale, Manchester last week. I’m lucky enough to be very busy with lots of Manchester Baby Photography sessions every week, but I still love meeting each and every tiny newborn baby. Delicious Baby Studio offers mobile Manchester Baby Photography in the home and also in my home studio which is in Accrington, Lancashire. 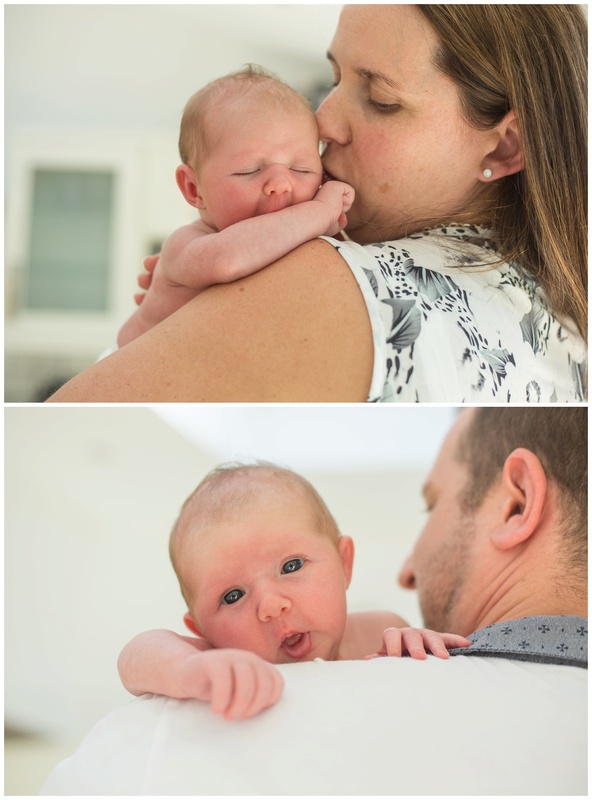 The home sessions mean that new parents can relax as i bring everything to them in order to create beautiful baby photography. The other option of coming to the studio means we have slightly more to choose from in terms of backdrops, blankets, hats and posing aids such as baskets because i have so much stuff you’d think i was moving in if i brought it all! I travelled over to Manchester to the Frank family last week to meet beautiful baby Poppy and her very proud big sister Emily who couldn’t wait to have her photos taken. 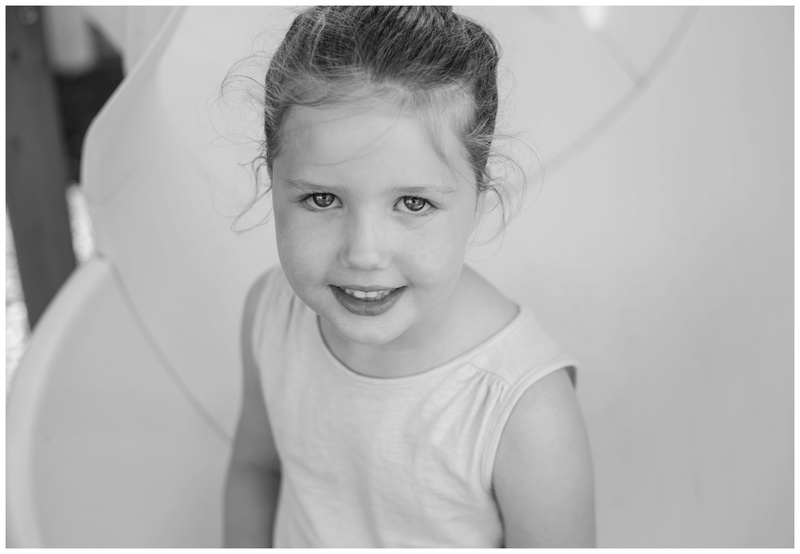 All our sessions have the option of involving siblings and it really helps to take the time to make them feel special too. I spent some time photographing Emily on what can only be described as the most amazing play centre I have ever seen in someones house! Emily was then good as gold when it came to the newborn photographs and watched as we posed baby Poppy on the beanbag. Poppy had taken some persuasion to fall asleep, not surprisingly as we were all melting on the hottest day of the year so who can blame her! Mum and dad soothed her to sleep and we were off, getting all the cute sleepy newborn poses we wanted and finishing with some family portraits in the house and around the garden. 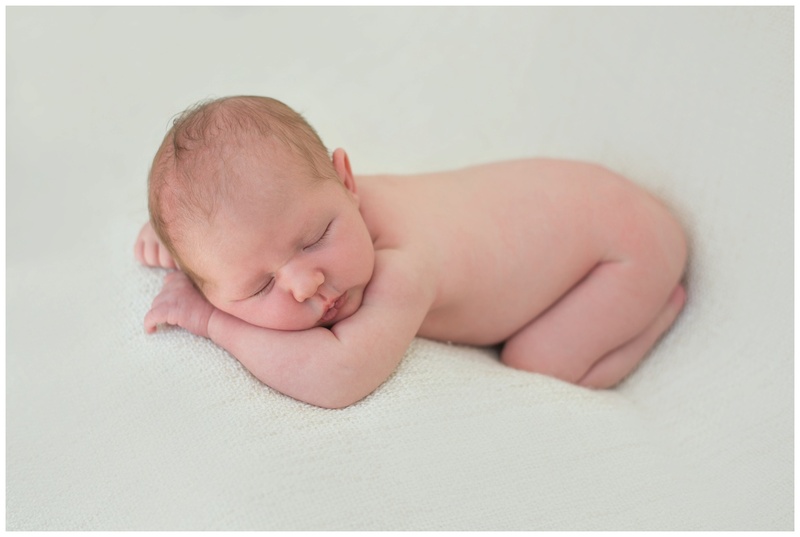 I hope you enjoy Poppy’s gorgeous Manchester Baby Photography. 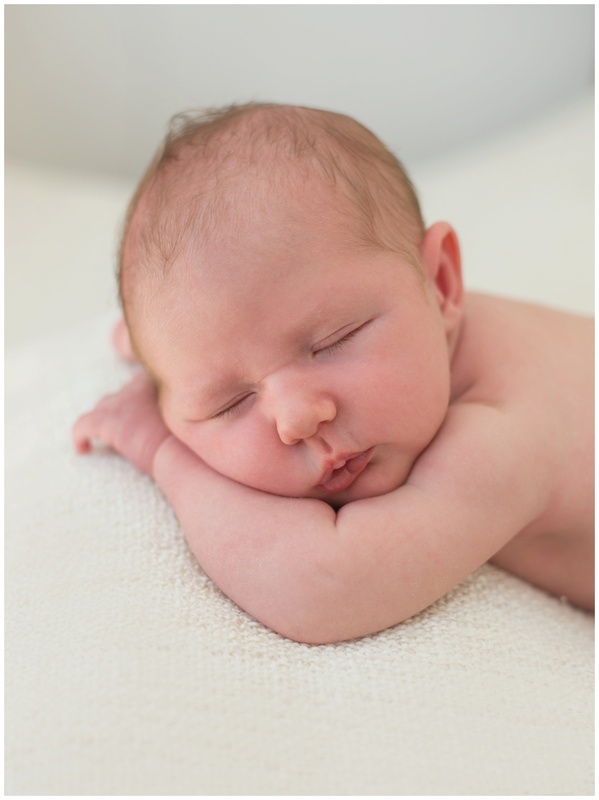 You can find information about Newborn Sessions here.